Levels of anxiety can vary – it’s normal to experience some anxiety day to day. Some people experience more intense levels of anxiety that can interfere with life and become disabling. 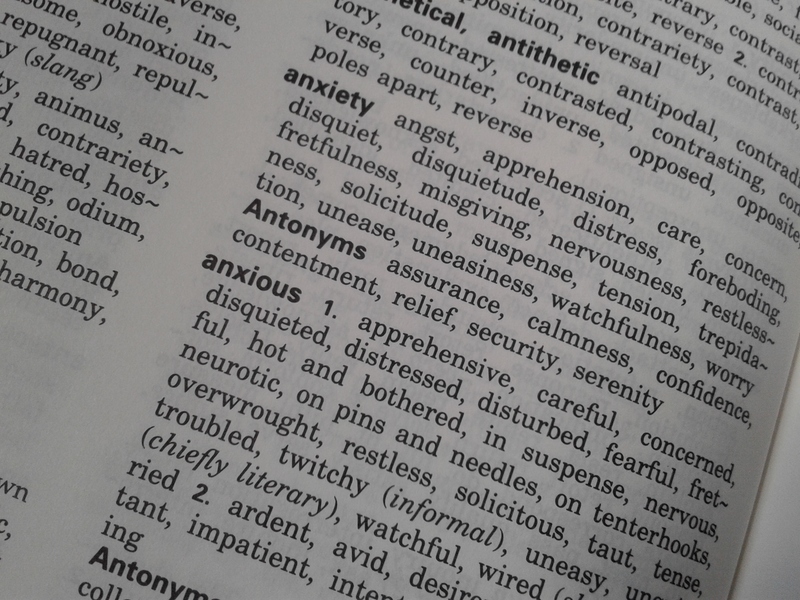 Anxiety has both physiological (body related) and psychological (thinking related) characteristics. Consequently there may be intense physical symptoms such as increased heart rate, sweating, muscle tension, stomach upset, irritability, sleep disturbance. Anxiety may lead to a sense of uneasiness, thinking about bad things that could happen or sources of danger, how to escape or avoid particular situations, fear of loss of control. You should always consult your GP if your feelings or symptoms are concerning you. There are many ‘treatment’ options for anxiety, including various forms of talking therapy, self help and sometimes pharmacotherapy (drug treatments). 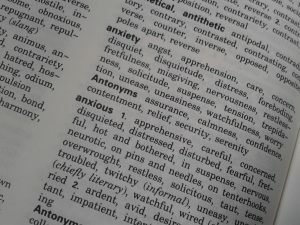 Taking another look at anxiety – what does it mean? Are you having recurrent thoughts or fears? How is this affecting your day to day life? Is there a pattern to your anxiety during the day or week? Are there particular situations that trigger your anxiety? Is your anxiety preventing you from living the life you want? We normally meet weekly so that we can explore the ways that you are experiencing anxiety, we seek to understand it, how it is affecting your life and we might talk about ways to alleviate it. Often people experiencing anxiety can feel isolated, it can feel difficult to open up to friends or family as you may not want to worry them. It is important to seek support of some kind and seeing a therapist can help. The NHS provides many self help resources to help understand anxiety. The NHS Moodzone includes general advice and audio which explores stress, anxiety and depression. This website includes a short ‘mood self assessment’ questionnaire which might help you think about the extent to which you are experiencing depression or anxiety. MIND are a charity which provides help and advice for anyone experiencing anxiety and other mental health difficulties. They have many helpful resources including self help ideas, short films and pod casts. Counselling for anxiety, psychotherapy for anxiety, treatment for generalised anxiety disorder (GAD).